If regional or national, provide name of region or country. * Are you interested in becoming an intellectual sponsor? * If yes, what is the unique perspective you can bring to the discussions? * If yes, what do you think OceanObs'19 should deliver/enable? * If yes, what do you think should be the focus (or focii) of the post OceanObs'19 engagement agenda? 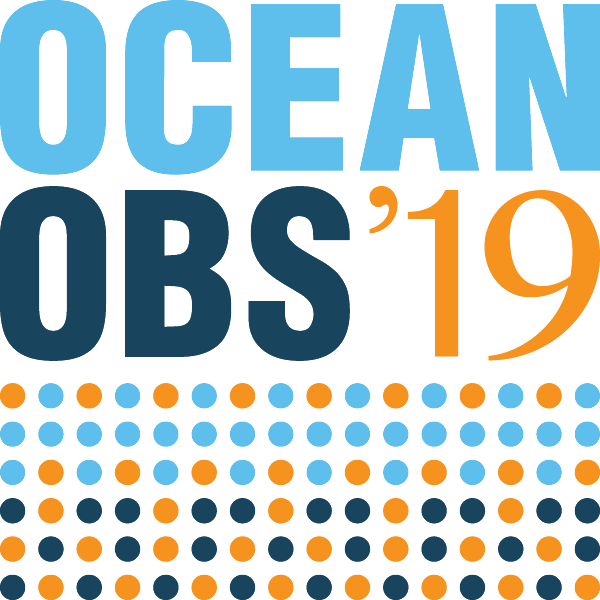 Thank you for your support and interest in the success of OceanObs'19! A sponsorship representative will contact you with further information on intellectual sponsorship. If you have questions, please reach out to sponsors@oceanobs19.net.